Mar. 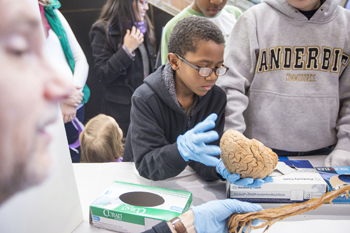 11, 2019—Kids will get to examine real brains, undergo an eye-tracking experiment and visualize their own brainwaves during this year’s Brain Awareness Week "Brain Blast" sponsored by the Vanderbilt Brain Institute. Mar. 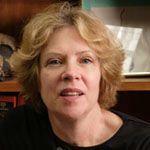 15, 2018—Margaret Livingstone, Ph.D., the Takeda Professor of Neurobiology at Harvard Medical School, will present this year's final Neuroscience Graduate Seminar Series Lecture on March 28. 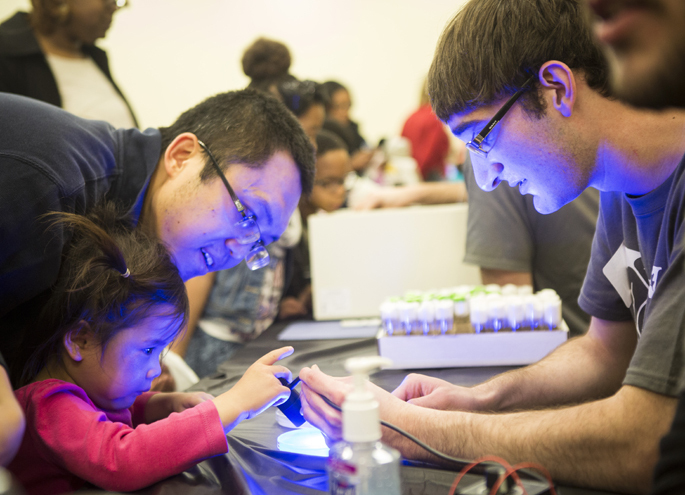 Feb. 22, 2018—Research on circadian rhythms, longevity and the brain’s pleasure system will be featured during this year’s Brain Awareness events sponsored by the Vanderbilt Brain Institute. Mar. 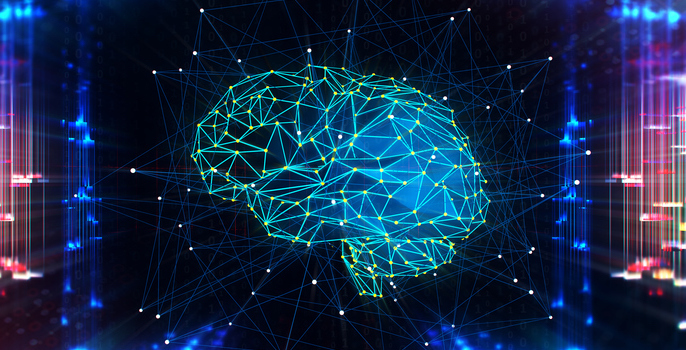 2, 2017—Research on Alzheimer’s disease, hearing loss and how synaptic networks form will be featured during this year’s Brain Awareness Month in March sponsored by the Vanderbilt Brain Institute. Mar. 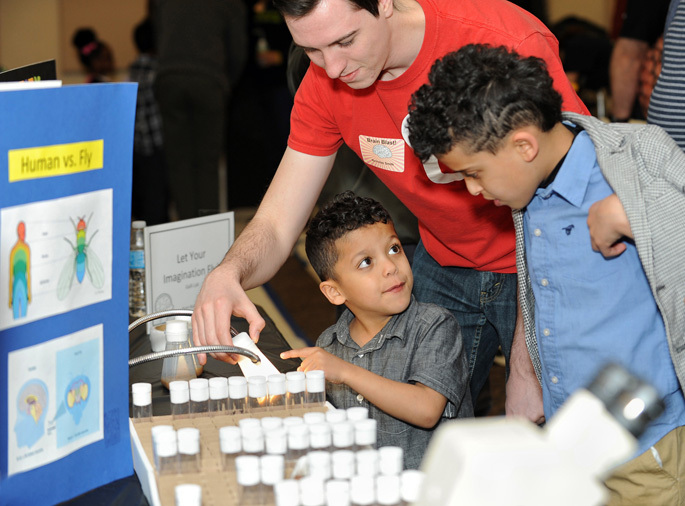 10, 2016—Brain Blast, sponsored by the Vanderbilt Brain Institute, attracted about 325 children and 300 adults to a variety of free, hands-on activities directed by 50 volunteers, including Vanderbilt graduate students, postdoctoral fellows and faculty members. 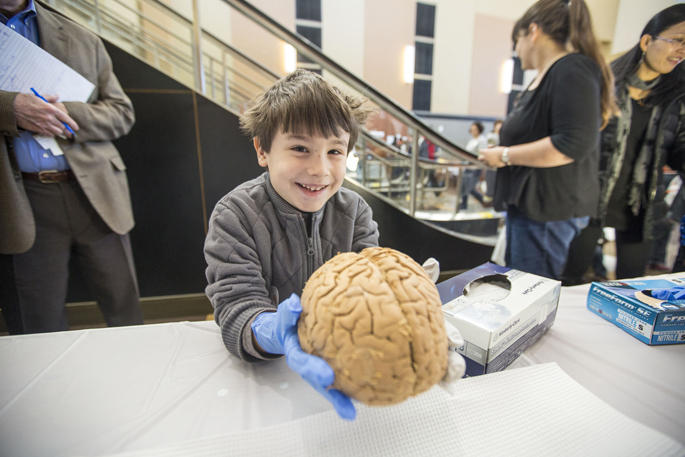 Feb. 25, 2016—March is Brain Awareness Month at Vanderbilt, and the public is invited to hear national experts discuss their research on autism and other brain disorders. 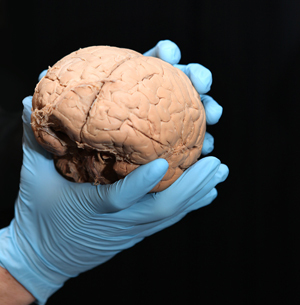 Feb. 25, 2016—March is Brain Awareness Month at Vanderbilt University, and the public is invited to hear national experts discuss their research on autism and other brain disorders. 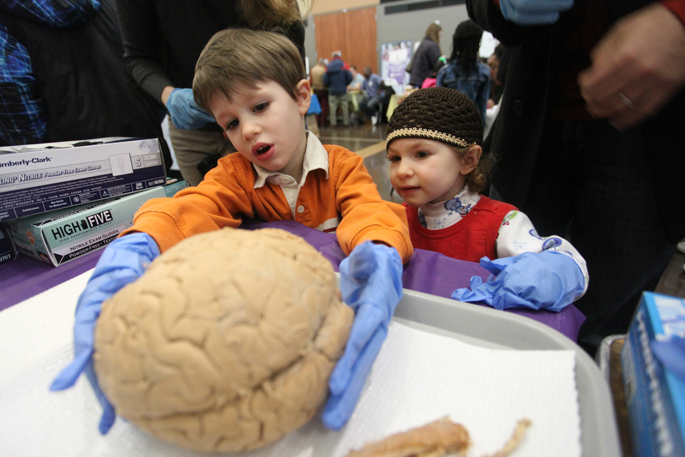 Feb. 26, 2015—“Brain Blast,” a half day of free, hands-on activities for children and adults, will be held from 9 a.m. to 1 p.m., Saturday, March 7, at Vanderbilt Health One Hundred Oaks, 719 Thompson Lane. 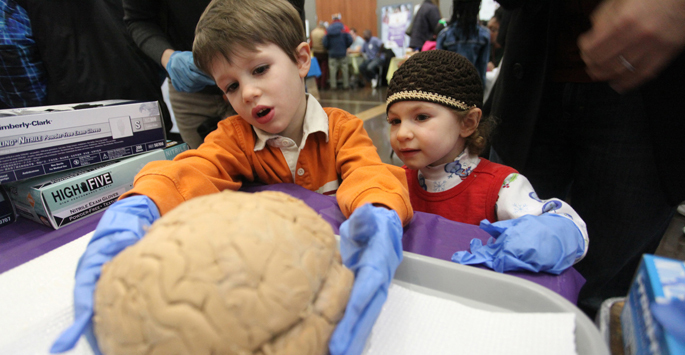 Feb. 20, 2014—“Brain Blast,” a half day of free, hands-on activities for children and adults, will be held from 9 a.m. to 1 p.m., Saturday, March 1, at Vanderbilt Health One Hundred Oaks, 719 Thompson Lane.